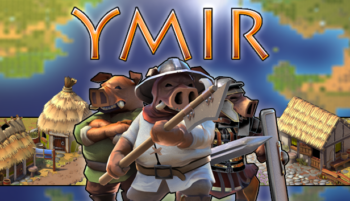 A steam key for the “closed beta test” of Ymir, giving you immediate access to the game before its official release. It Requires Steam to activate, download, and play the game. The key will remain valid even after the release. Stocks of “closed-testing” keys are limited. New ones will be added every month. 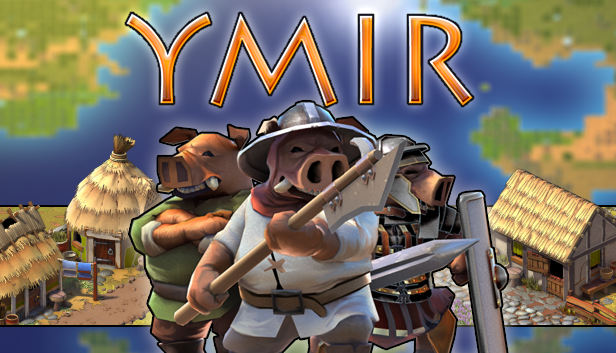 Ymir is currently in “closed beta testing” and is not publicly released yet. This is a key to gain access to the closed testing. 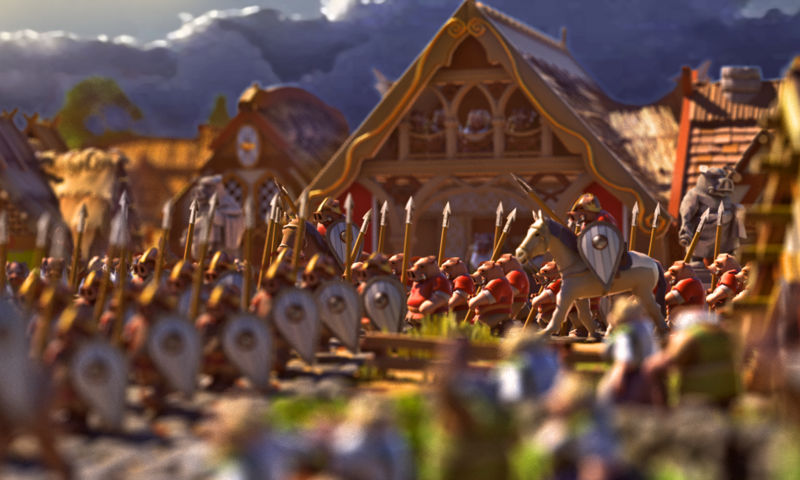 The number of keys available is limited every month in order to control the growth of the player-base. You can also check Ymir on the Steam Store.